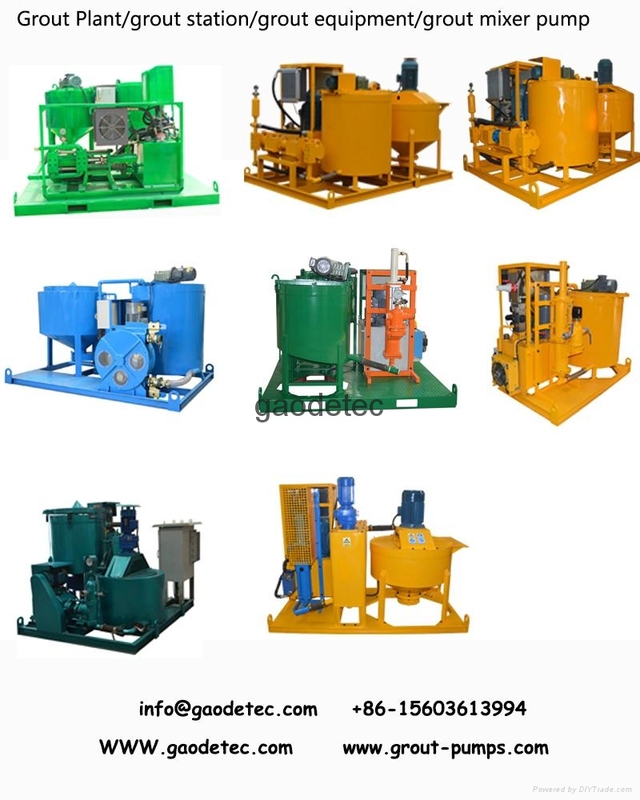 GGP250/350/100 PI-D Grout Station is a hydraulic driven combination of mixer, agitator and grout pump, it is specially design for continuous cement mixing and grouting in ground/underground engineering. It can fast mix water, cement and additive, then the mixed slurry can be stored into a 300 liters agitator, thus the mixing work can continuously be done. 6. With ISO, CE certificate.